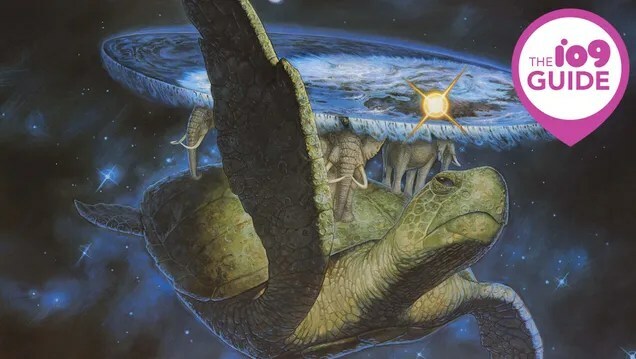 Discworld is one of the most wonderful book series out there. You can read pretty much whichever book, whenever, and not worry about the order. There’s a book for everyone. Every genre is covered. It’s got a lot of books in the series. 40+, depending on who’s counting what. Each book is pretty reasonable on time it takes to read. Here we have a well thought out break down of where to start and a much deeper look into the Discworld Universe. A break down of what might interest you in each rough grouping of books. A quick summary for most of the novels. The “What Is” of discworld.